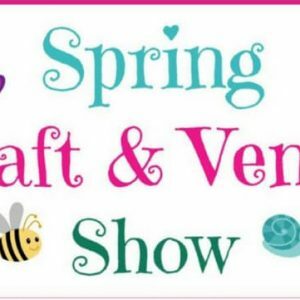 The 2nd Annual Craft Show is a fundraiser event being held by Winchester Road Baptist Church Childrens Ministry to help raise money for kids to go to Centrikid Church Camp this summer. We hope to have a great turn out of a wide variety of vendors/ crafters & shoppers to support them. This event will be indoors. It will begin at 9am and end at 2pm. Visit: Facebook for more information.